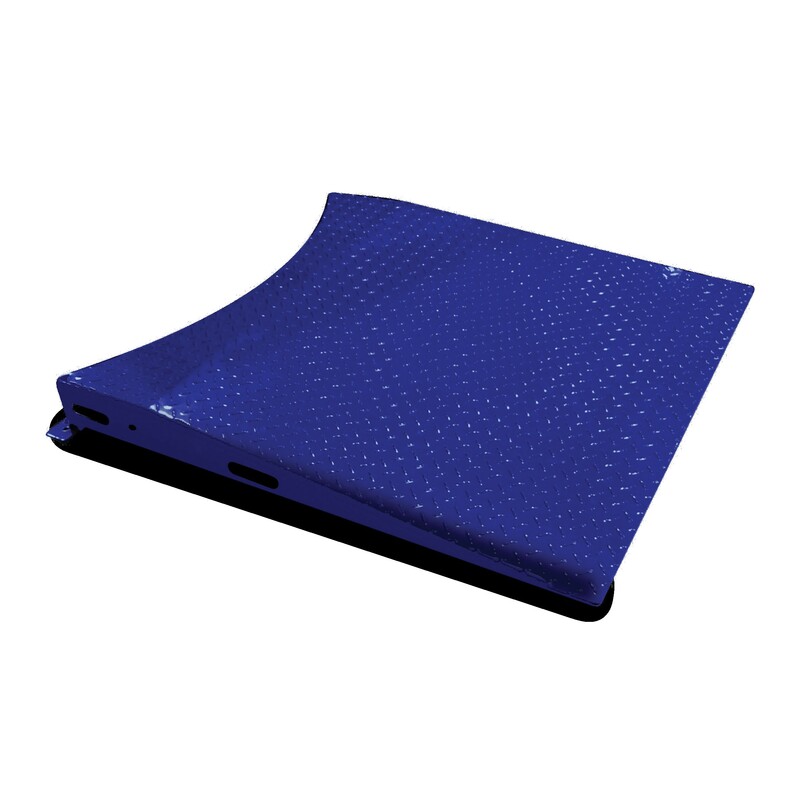 Pallet wrapper ramps are specifically designed to help with the loading and unloading of pallets onto wrapping turntables. This particular ramp is compatible with the PSW002 turntable to save both time and effort when wrapping pallets. The ramp features a fixer that prevents it from coming loose when in use and texturing to the tip ensures maximum grip. Manufactured to the highest of standards using high quality materials the ramp is strong, robust and long lasting.